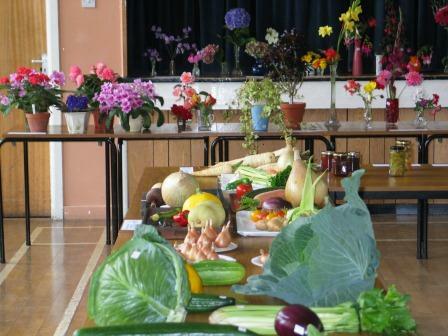 Repton village show is a fun horticultural show for every gardener, baker, photographer ad handicrafter. This year it is on Saturday 3rd September. 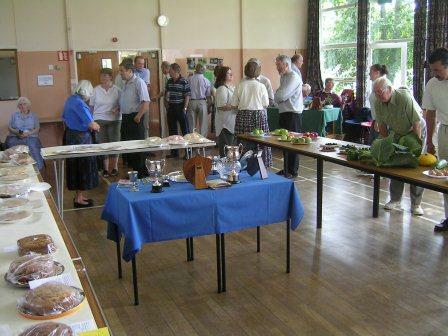 Bring your exhibits to Repton village hall between 10am and 11:45am. Judging is between 12:00 and 2:15. The show opens for everyone at 2:30pm. Please come and take part in this friendly village event.